There is increasing recognition of the important role ‘nurture’ plays in any child’s early development, and the role this plays in later success, health and emotional wellbeing. While not exclusively associated with well-designed architecture, there can be no doubt in architecture’s capabilities of encouraging – or hindering – proper growth. The connection between the acoustics of educational environments and the role it plays in assisting teaching and learning is explored in a new whitepaper, sponsored by Australia’s leading acoustic solutions brand CSR Himmel. 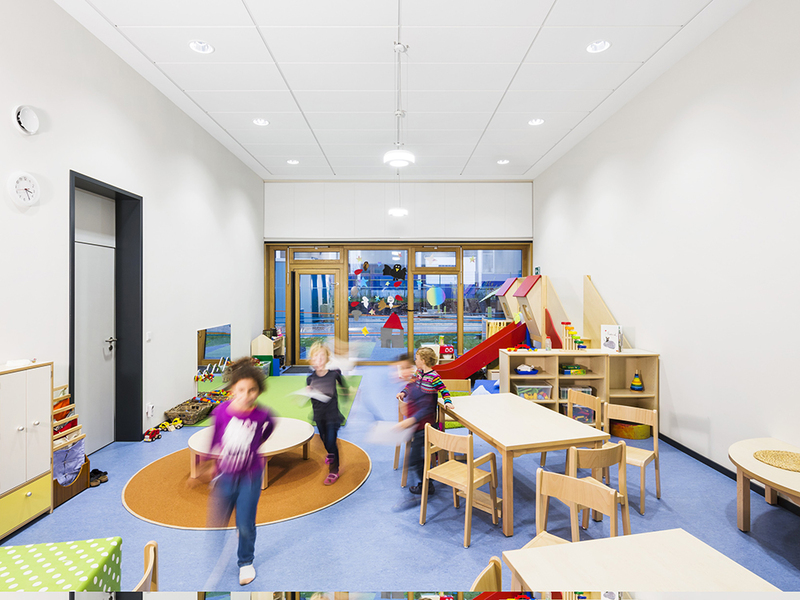 Seen but unable to be heard: optimising the acoustics of educational spaces, the whitepaper looks in detail at how acoustics influence educational design and functionality. The paper examines the relevant standards informing classroom design and the unfortunate reality regardless, before uncovering the impacts of excessive noise in the classroom. These problems are prevalent in both the short and long-term, although are not the be all and end all of classroom design. Managing noise in the classroom is relatively easy if tackled early enough in the design process, and is still an option during post-occupancy. The whitepaper is free to download and comes with additional information on other considerations for achieving the best acoustic solution, outside of the bare essentials. For more information, download Seen but unable to be heard: optimising the acoustics of educational spaces.